Silicon Germanium (SiGe)strained silicon for research/production. SOUTH BOSTON, MASSACHUSETTS, UNITED STATES, April 1, 2019 /EINPresswire.com/ -- We have the following Silicon Germanium Substrates in stock for research and production. 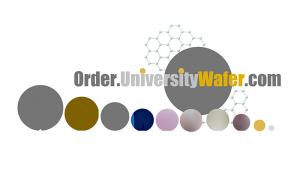 Pls see below for the SiGe on Si wafer general specification, Mini order qty. 10~15pcs, price depends on customer's requirements.